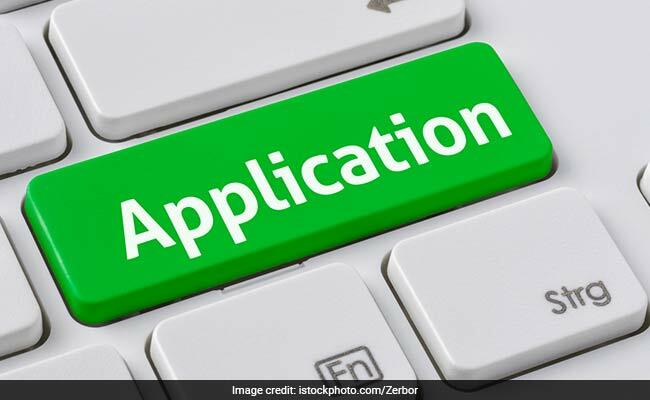 The Central Board of Secondary Education or CBSE, the official organisation supervising the CTET July 2019 has opened the application correction window on its official website. According the schedule released by CBSE earlier, online corrections if any, in the particulars uploaded by the candidate can be done from March 25, 2019 (Monday) to April 1, 2019 (Monday). The Board has also said that no corrections will be allowed under any circumstances after this date. Candidates, who have already registered for the CTET will be allowed to make corrections in applications at the official website, ctet.nic.in. Online registration for 12th edition of Central Teacher Eligibility Test (CTET) on official website was held till March 12, 2019 and the fees were accepted till March 15. CTET July 2019 examination will be held on July 7, 2019 (Sunday). Step 3: On next page login with your application number, password and security pin given there. Step 4: On next page, make the necessary changes. The candidates will be permitted to make online correction in their following particulars i.e. name, father and mother name, date of birth, category, differently abled category, Paper opted (i.e. Paper I or CTET – JULY-2019 4 Paper II), Subject for Paper II, First choice of Centre, language I and/or II opted, Address of correspondence and the name of the Institution/College/University from where he/she has obtained his/her B.Ed Degree/Diploma in Elementary Education etc. Before this, CBSE had held CTET in December last year in which more than 18 lakh candidates had appeared. A total of 1,78,273 candidates qualified in the primary classes category which is only 17% of the total number of candidates who appeared in this category. 10,73,545 candidates had appeared in the Primary category.